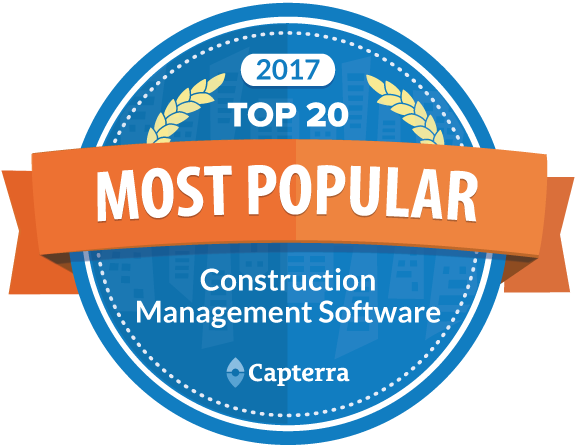 Rachel Wille, Senior Product Research Analyst at Capterra commented, "Our research team listed the most popular construction management software on the market today." 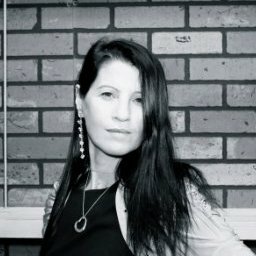 She added "The Capterra Market Score is used to determine popularity and is a weighted formula that includes the total number of customers, the total number of users and the social presence of construction software. With more than 10,000 customers and users, Protenders was able to rank in the top 15." Capterra helps businesses find the right software by taking into account the total number of customers, users and social presence of hundreds of different software options. The free web service now hosts over 200,000 software user reviews of product comparisons to ensure the right business solutions.